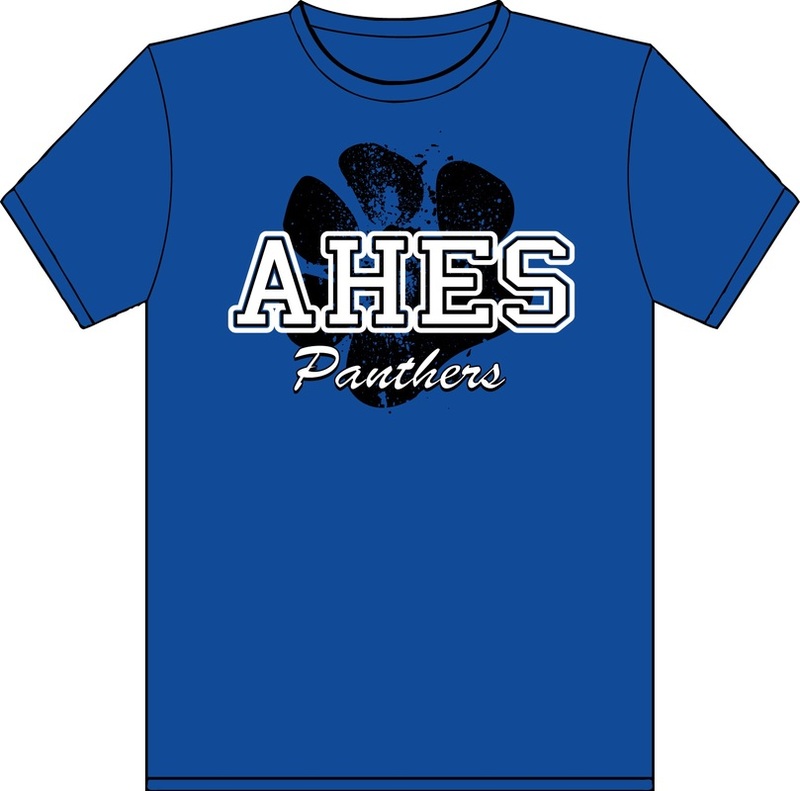 Students are encouraged to show their school pride by wearing their AHES spirit wear on Fridays. Shop shirts, jackets, caps, bags and more! Rhinestone bling is also available! SPIRIT WEAR ORDER - ORDER HERE! PLEASE NOTE: This is our only Spirit Wear sale of the year! There are no refunds or exchanges. All sales are final! Payment by credit or debit card only. Payments must be made directly to American-Casual using the button above. Cash and check payments submitted to the school will be returned.